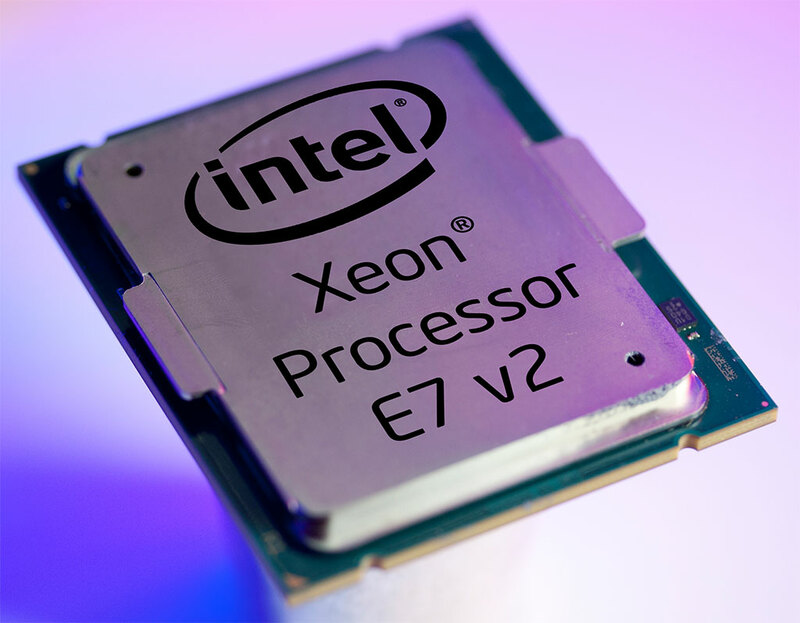 Intel HEDT Platform will be getting a long time due update in the form the Xeon E7 v3 processors. Codenamed ‘Haswell EX’ these CPUs are targeted at the ‘Mission Critical’ and ‘Enterprise Class’ market and will feature many security features and ECC capabilities along with the usual IPC gains over the previous generation. The flagship will rock an incredible 18 cores along with 36 threads. It would seem that mid 2015 is gearing up to be a major refresh time frame for Intel as many different platforms are getting updated and new products launched. Haswell EX is basically designed with a lot security features in mind coupled with Error Correction Capabilities designed on package. These processors are designed for the enterprise market where any kind of errors cannot be tolerated and could result in serious losses. Most of the time these processors are to be combined with ECC RAM and in some cases ECC non-volatile memory. Haswell EX will be using the C602J Chiset and scalable C112/C114 memory buffers. The lineup will consist of 12 SKUs which is 7 less than the current v2 series, signaling a higher and more confident positioning of the processors by Intel. The Intel Xeon E7-28xx series has been removed, while E7-48xx and E7 88xx will be differentiated (as products) more strongly. Xeon E5-4600 v3 and E7 v3 processors will be launching in Q2 2015 and while the E5 variants are quad cores replacing the current Xeon E5-44600 v2, the E7 variants will have more significantly more cores. Xeon E7 v3 will incorporate TSX instruction set (fixed) and AVX2. They will have more L3 cache than their E5 counterparts (upto 45 mb) and greater bandwidth memory. Looks like late 2015 is shaping up to be a pretty busy time for the silicon valley.